Get Your Notary Public Renewal Today At NotaryBonding. At NotaryBonding.com, you can get your notary renewal in Texas, Florida, or anywhere in the U.S. Get your notary public renewal with low cost notary bond packages and over 100 quality notary supplies packages to choose from. We make your notary public renewal fast and easy. Let us assist you today and throughout your entire notary term with all that you need to renew your notary commission. 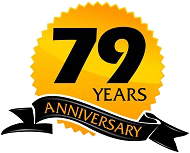 For 79 years, we have assisted notaries nationally with unmatched expertise to guide customers through every step of the renewing commission process. Our team of specialists will lead you through your notary renewal in Texas and provide you with everything you need to continue your important notarial duties. Our affordable notary supplies package will allow you to stock up and start fresh on supplies with each notary renewal you apply for. 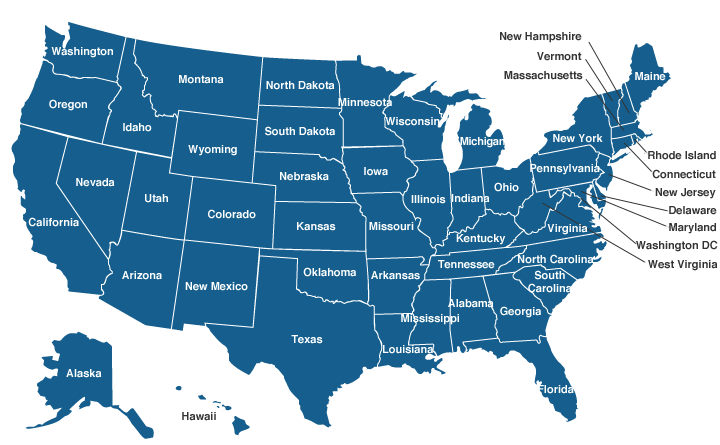 To choose your state use the interactive map or state menu.